I don’t know who Rick Barnes thinks I am, but I’m not a dude that likes to mess around about anything ... The comments that he made about my team, when it came to the flopping and all that, that’s no-class. I would never do that to another team. Memphis is off to a rocky 5-5 start so far this season, though most of those losses do come to respectable programs. 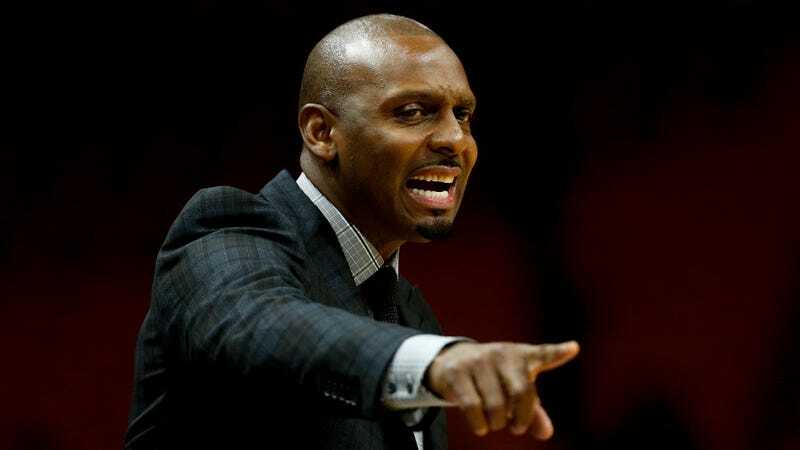 Maybe Hardaway increasing the beef in his team’s diet will help the Tigers when conference play begins. Correction (8:57 p.m. ET): The article original stated that Rick Barnes made the “flopping” accusation. It was, in fact, Vols player Jordan Bone.